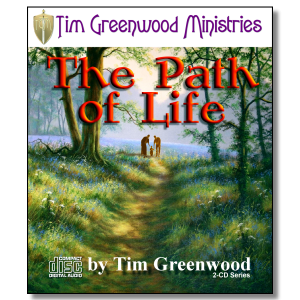 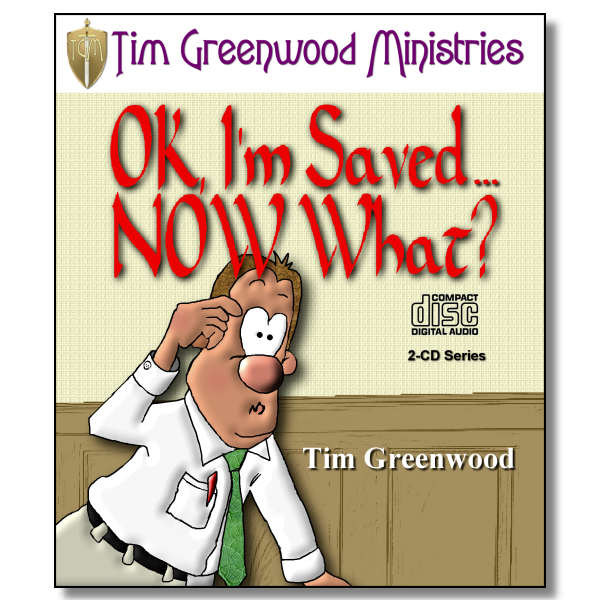 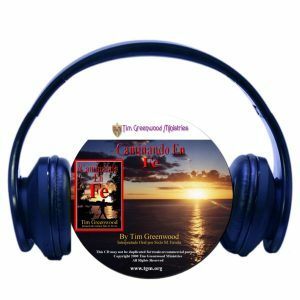 Home / AUDIO SERIES / Audio-CD Series by Tim Greenwood / OK, I’m Saved. NOW What? 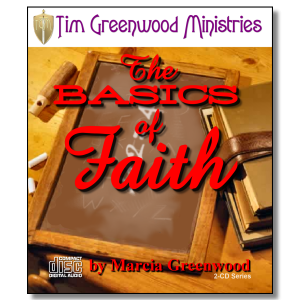 Then this 2 CD series is just what you need!